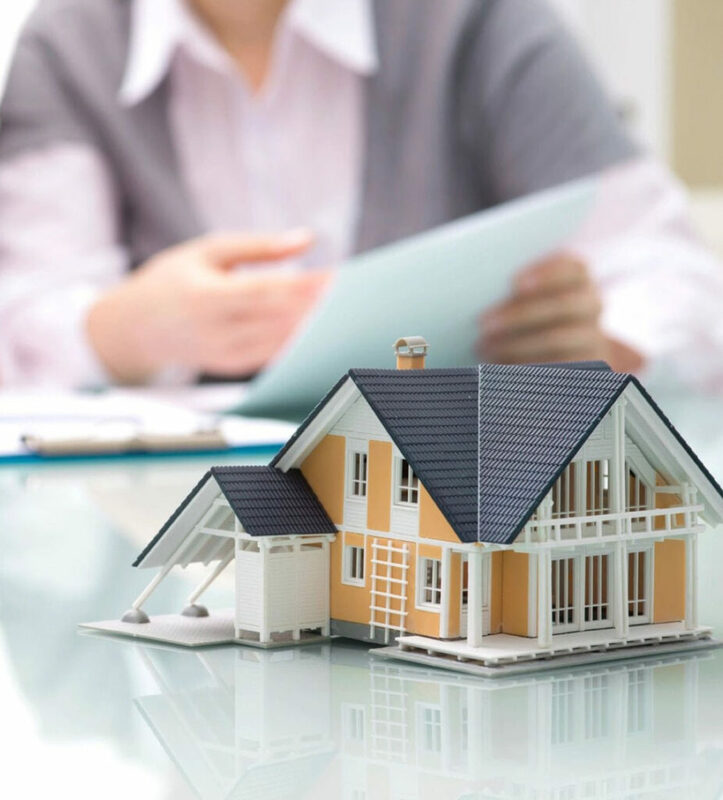 As a Member of the Society of Notaries Public of British Columbia I offer a fresh perspective, a strong work ethic and an unrelenting commitment to client satisfaction. 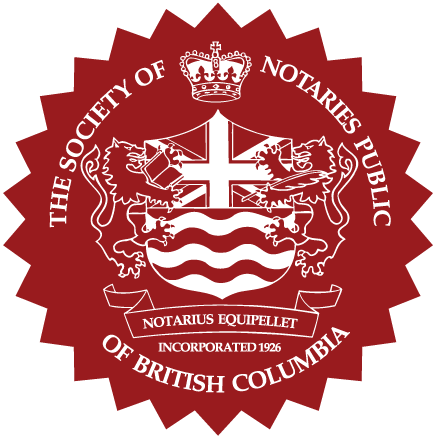 The Society of Notaries Public of British Columbia spent years coordinating an enhanced Notary Training Program, which now mandates a graduate degree from Simon Fraser University. As part of the inaugural class to earn a Master of Arts in Applied Legal Studies, I received theoretical, practical and mediation training. 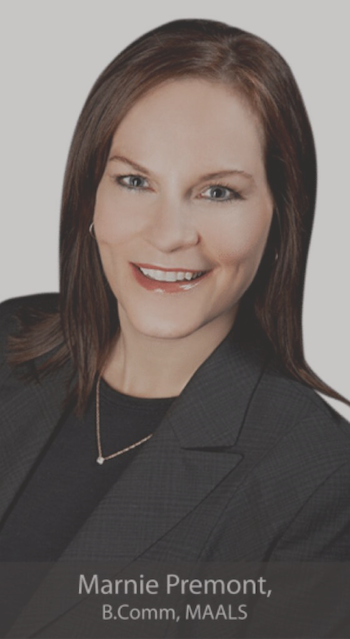 Articling with Senior Notaries was also an important component of the program before being commissioned by the Supreme Court of British Columbia in May of 2010.